http://www.native-american-tribes-jewelry.com/index.html This site is dedicated to providing information about authentic handmade Native American silver and turquoise jewelry from the Navajo, Hopi, and Zuni tribes of the American southwest. Storm The Castle Lots of creative projects like catapults, terrariums, dioramas, miniatures, telescopes and much more. Everything is free. www.egyptfuntours.com Enjoy a private guided tour of Egypt. A travel company that can meet your needs. 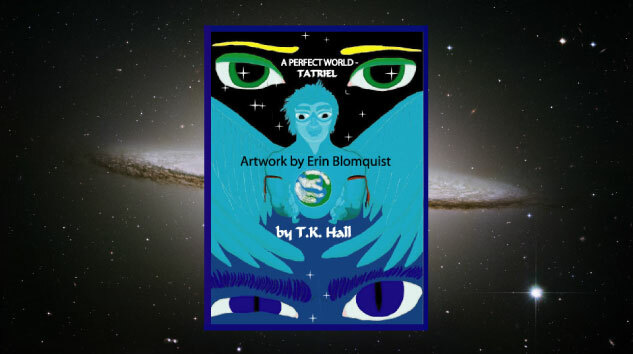 Home Schooling--in "A Perfect World" Tatriel is home schooled as he learns rapidly about his new environment. T.K. Hall home schooled and supports those who are interested in this endeavor. Fantasy Novel Book Links - several pages to read of "A Perfect World"